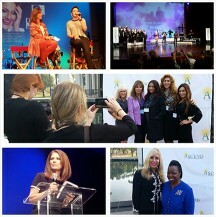 Join G-d in Hollywood as we chat with actress Brenda Epperson, Congresswoman Michele Bachmann, actress Deanna Kane, writer, television producer, and media consultant Phil Cooke, actress, businesswoman, writer and speaker Kathleen Cooke, Co-director at Ascend Women’s Conference Susan Wehba, Artist, Storyteller & Motivational Entertainer and five-time Grammy nominated performing artist LynnMarie Rink, actress and author Erika Eleniak, program administrator for Egg Donation Inc. Lyne Macklin-Fife, Arbonne International Independent Consultant Kezia Hartstein, singer Christi Ebenhoch, choir director and singer Linda McCrary-Fisher, and independent film producer and renowned artist Robin Hanley. 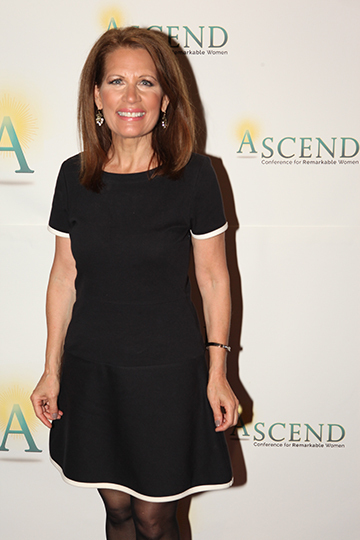 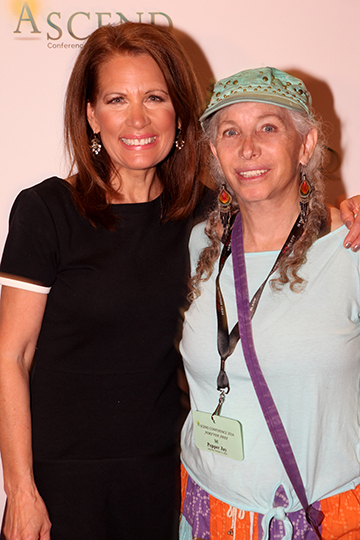 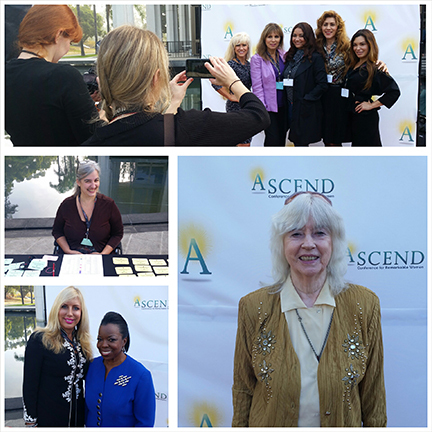 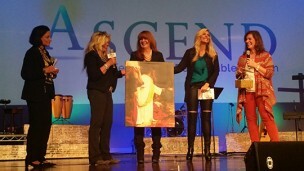 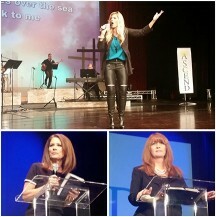 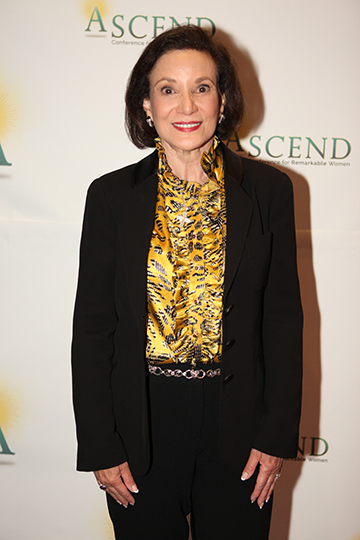 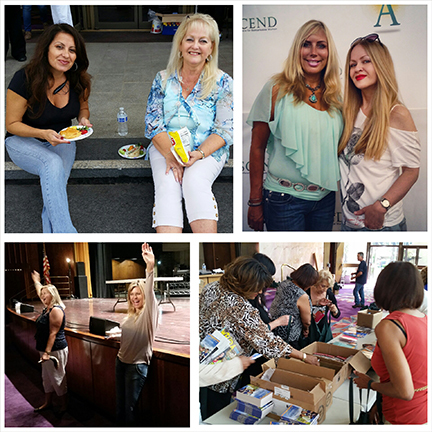 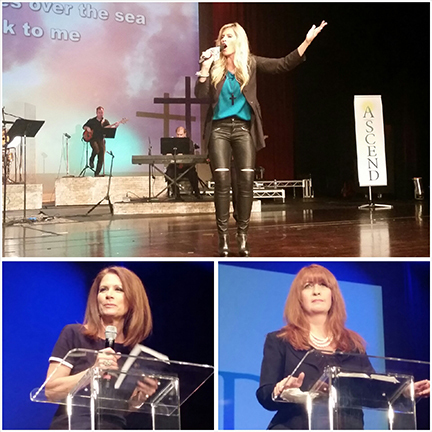 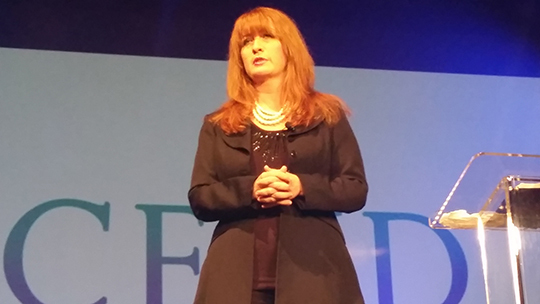 The speakers for the Ascend Conference – Forever Free included Brenda Epperson, Kathleen Cooke, Congresswoman Michele Bachmann, Robin Hanley, Isik Abla, and Suzi Wehba. 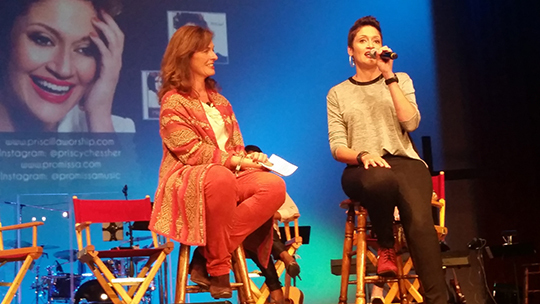 The celebrity panel was hosted by Kathleen Cooke and the celebrity participants were Susan Isaacs, Edwina Findley-Dickerson, Priscilla Chessher, and Lynn Marie Rink. 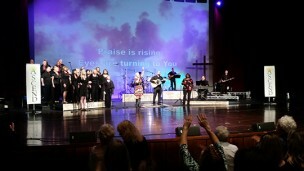 Also thank you to the Christi Ebenhoch Band. 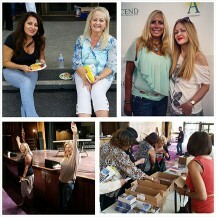 the flashmob, and the Cantinas Dancers. 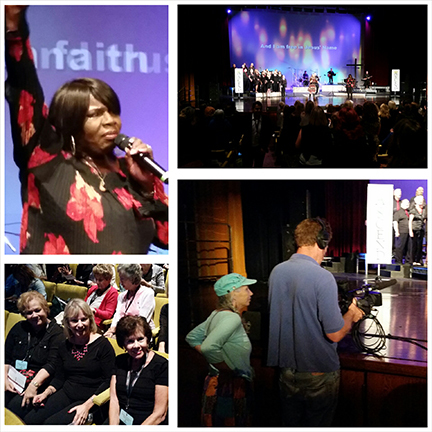 Participants also enjoyed the Halequin Love Inspired book trailer, the Influence Lab trailer, the Every Bitter Thing is Sweet trailer, the Veil of Tears / Gospel of Asia video, the Living Bread video, the Hollywood Prayer Network video, and the Ascend 2013 video. 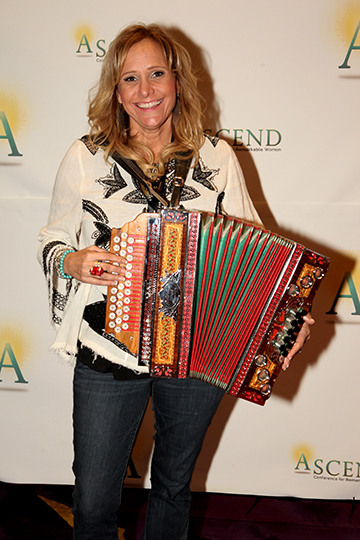 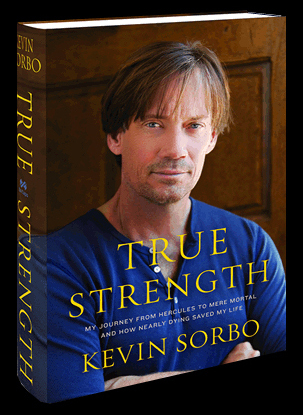 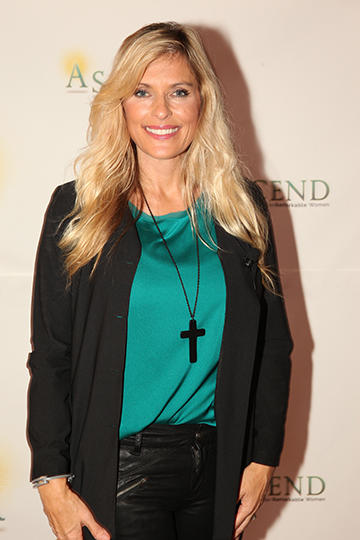 Thank you to John Michael Ferrari Images by Ferrari and Brenda D. Delaney for the photos!! Brenda Delaney on Facebook for more photos! 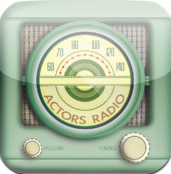 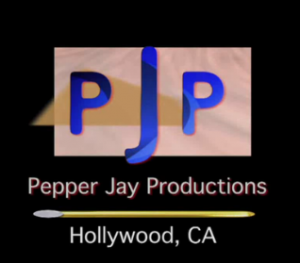 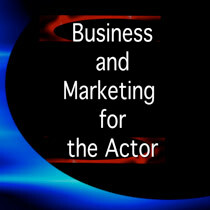 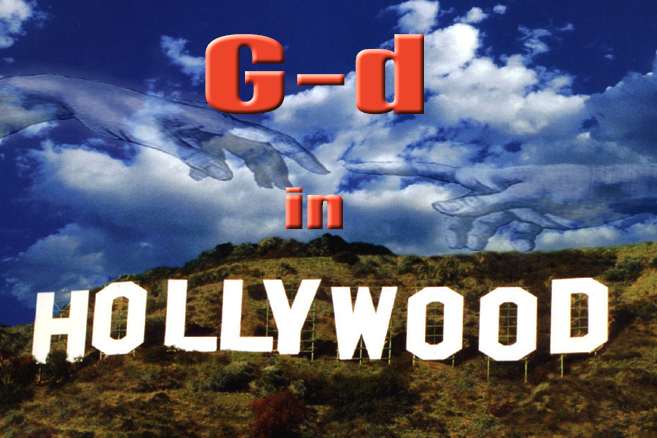 G-d in Hollywood is a new show on the Actors Entertainment channel of the Actors Podcast Network, a Pepper Jay Production.